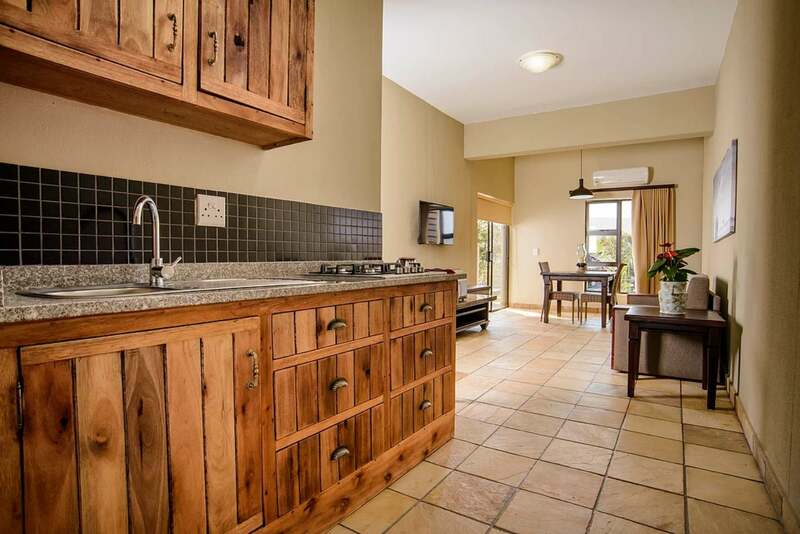 FROM R1600 PER UNIT p.p. 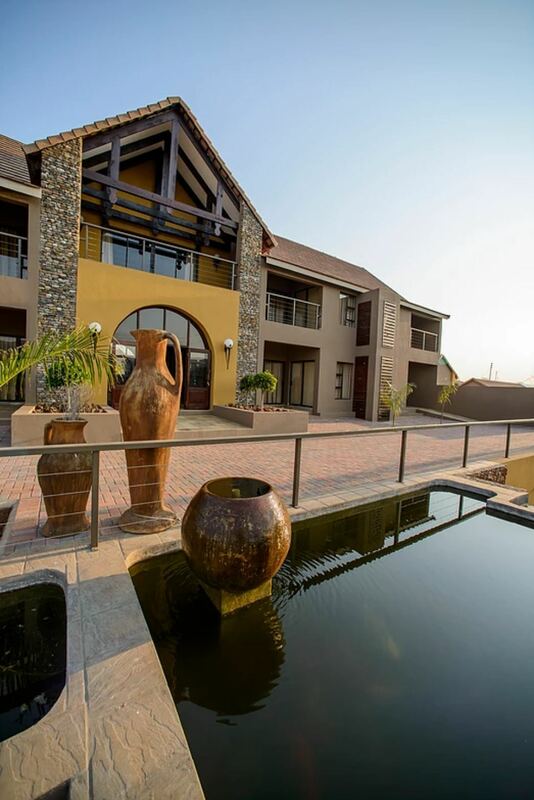 Rockvale Ridge Private Lodge is an enchanting luxury lodge, suitable for both families and business travellers alike. 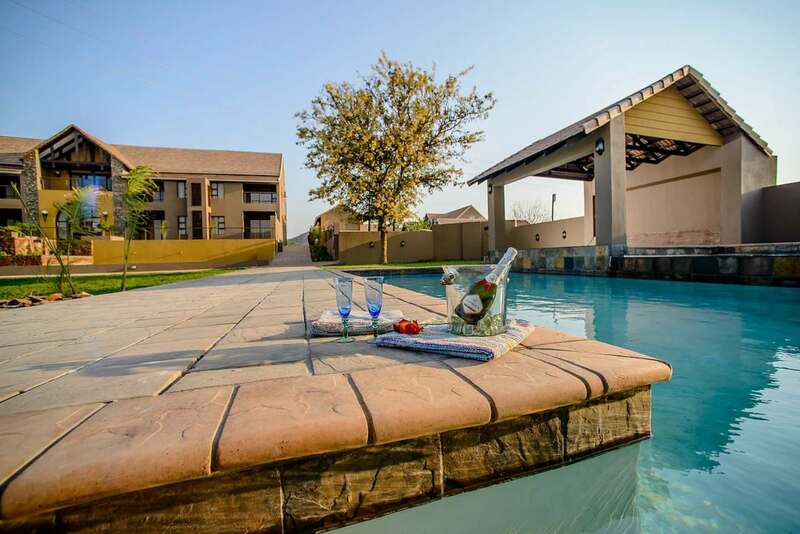 With only a 15 kilometre drive from the home of the famous Big 5, the Kruger National Park, it promises to be an affordable and exclusive experience. 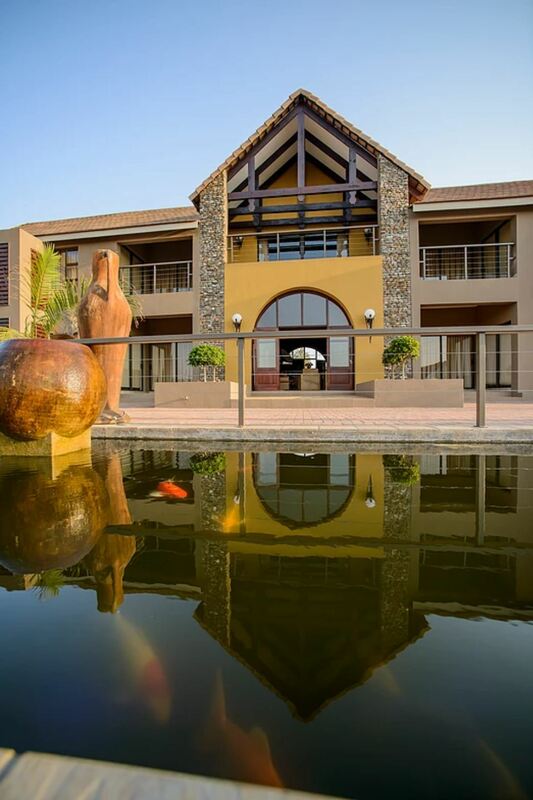 Located between the bushveld and sugarcane surroundings and set in beautifully landscaped gardens & waterside view, Rockvale Ridge Lodge invites you for a luxury and comfortable stay, perfect for the whole family or business travellers seeking either short or long stay accommodation. 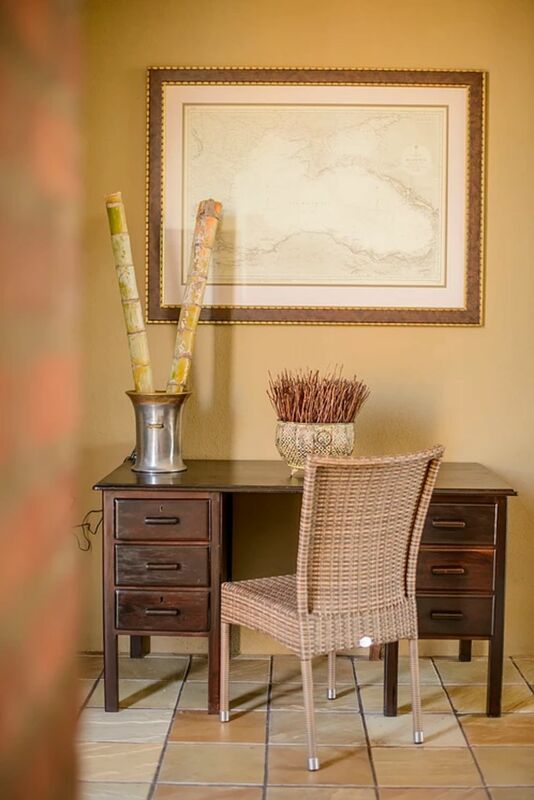 Our front desk area excites your eyes with the décor and warms your heart with our welcoming staff offering you a drink on your arrival. 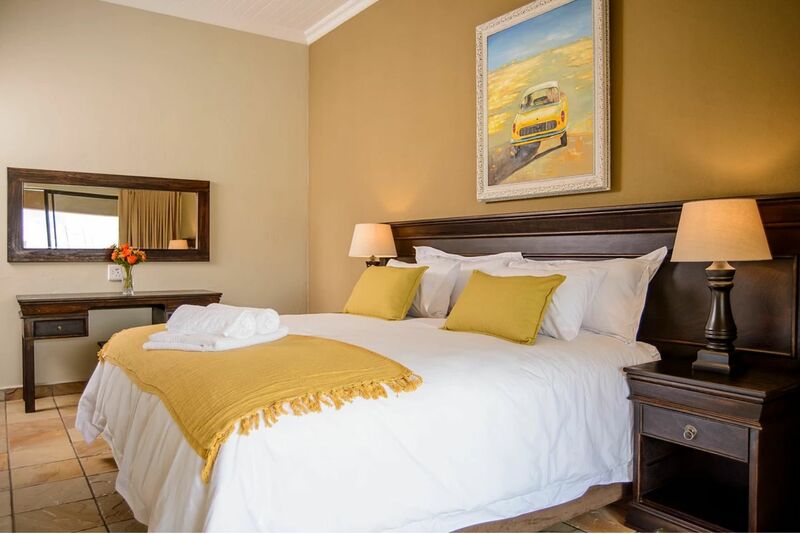 The lodge encompasses 9 stunning self-catering rooms which consists of double rooms and family units, all equipped to ensure a memorable experience. 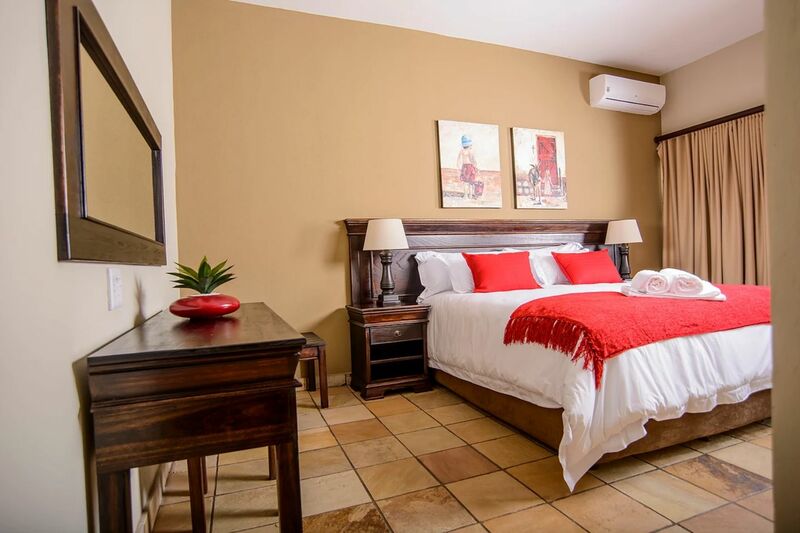 Each unit is beautifully decorated and all feature en-suite bathrooms, satellite television, Wi-Fi, air-conditioning, safe, fully equipped self-catering kitchens as well as a private outdoor terrace with access to the sundeck and swimming pool area. 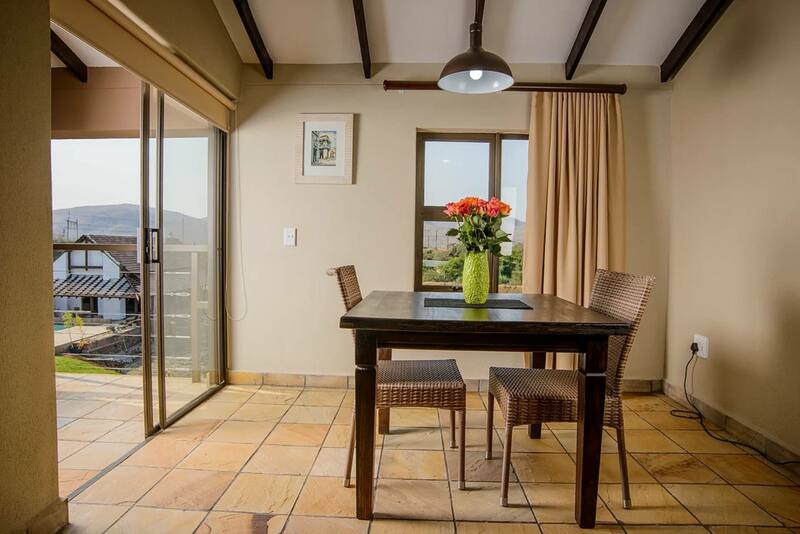 Description: Our Double-Room unit offers 1 bedroom & 1 en-suite bathroom. 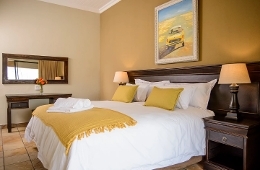 The bedroom has a king-size bed & features a view of the dam and Kruger National Park Mountain. 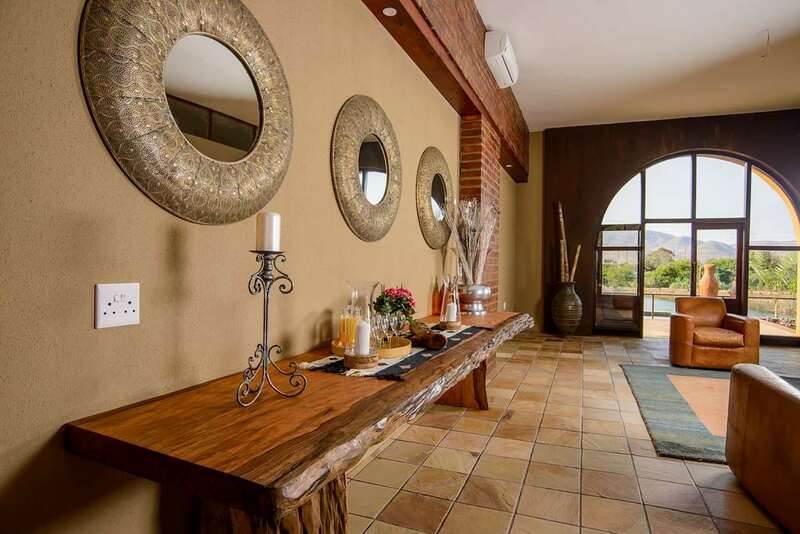 The living and dining area come with a fully utilized open-plan kitchen and flatscreen TV. Description: Our Family Unit offers 1 bedroom & 1 sleeper couch in the spacious living area. 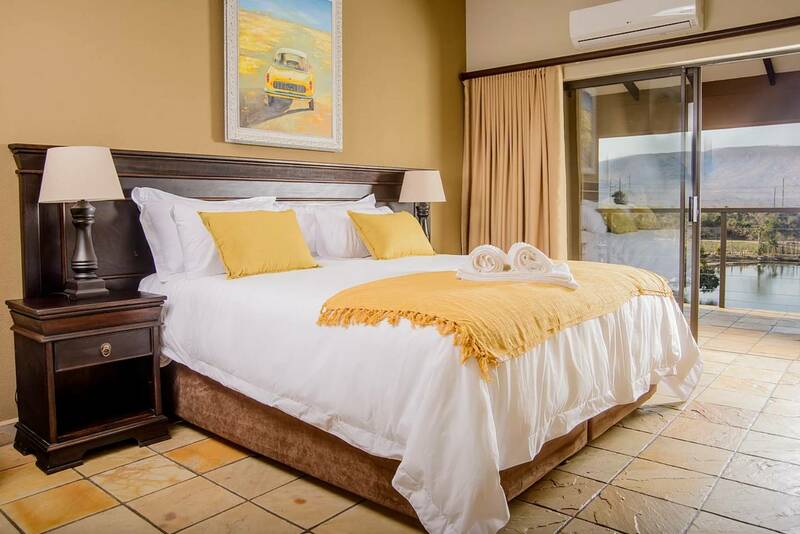 The main bedroom offers a king-sized bed and en-suite bathroom. 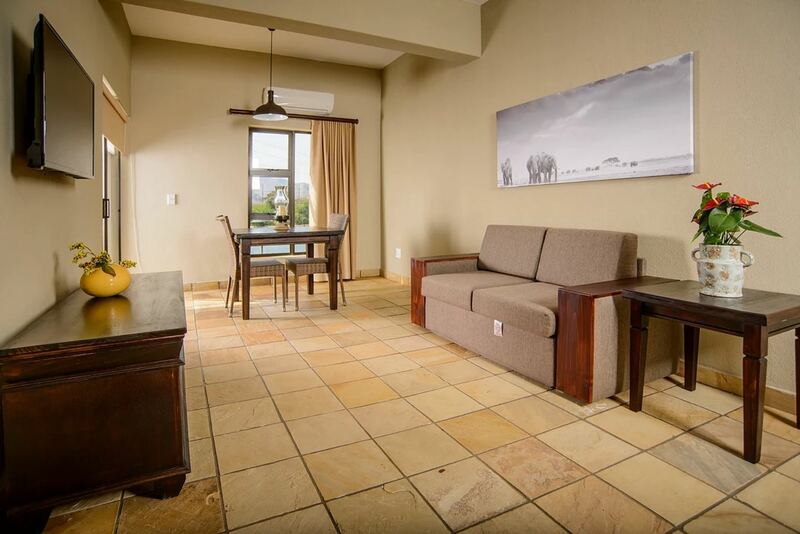 The living & dining area come with a fully utilized open-plan kitchen and flatscreen TV for your comfort. 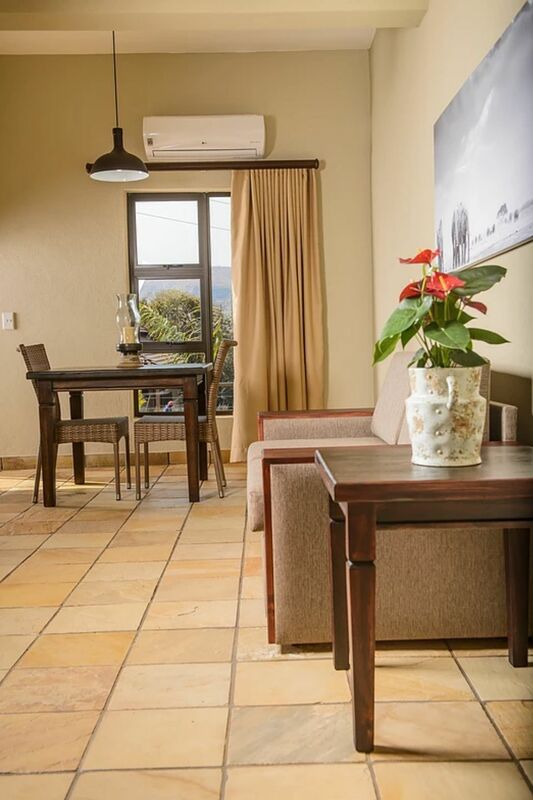 Description: Our handicapped room offers 1 bedroom, 1 sleeper couch & 1 en-suite bathroom which is designed to be wheelchair-friendly. 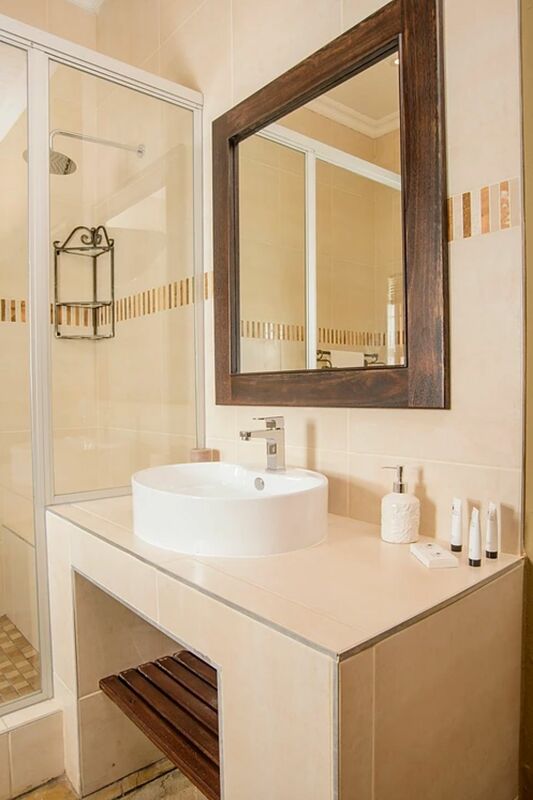 Our spacious living area with fully utilized kitchen, offers freedom of movement and is luxuriously furnished. "This place is too beautiful. 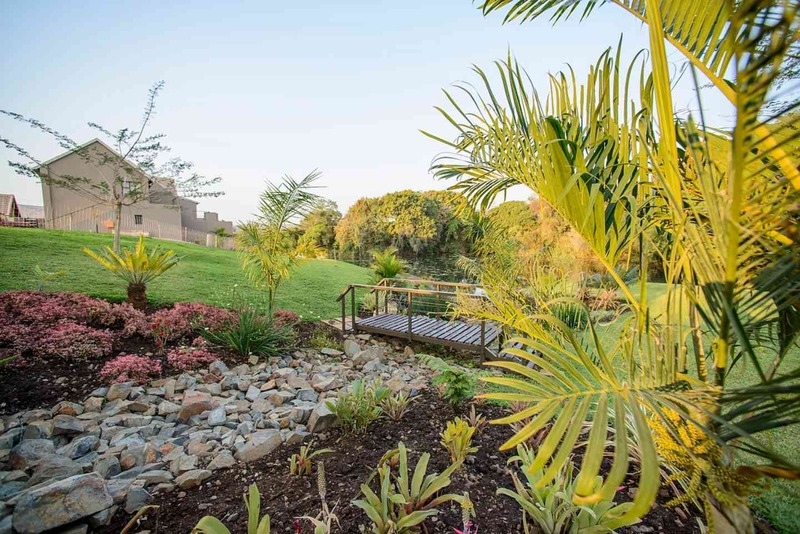 A combination of wild life and estate living. Me and my family had a great week. The place is quiet and neat, our host Azalia (hope the spelling is right) was good and always willing to make our stay great. I strongly recommend this place. 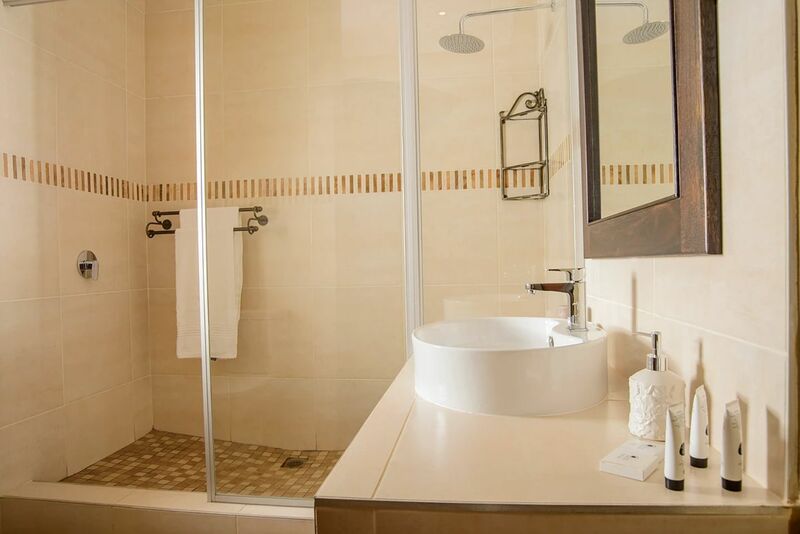 We are the experienced t..."
I strongly recommend this place. We are the experienced travellers but this is one of the best place I must say. 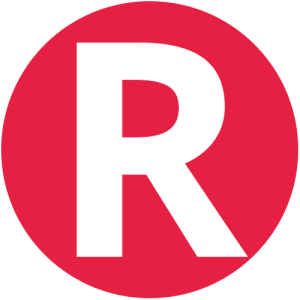 Thank you"
Children age 18 and over are charged as adults. 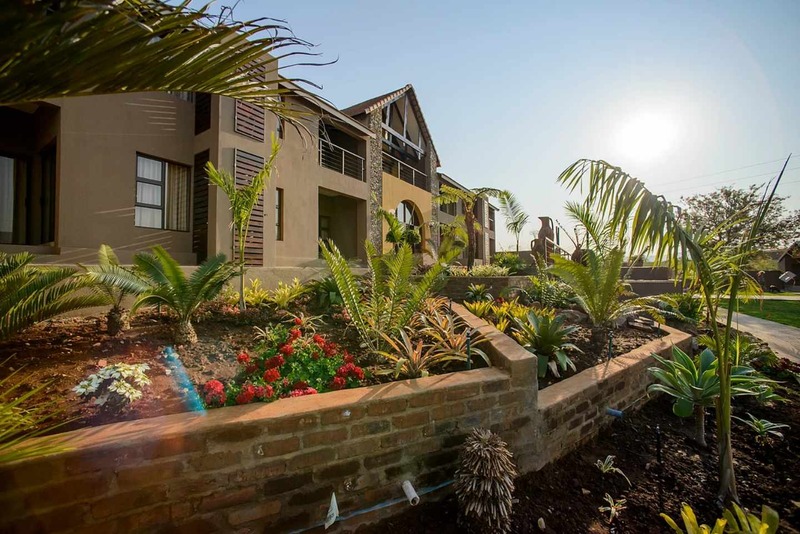 From Nelspruit N4 - Nkomazi toll gate, 6kms turn left at Rockvale, over railway line, first right, first left and follow the road through the sugar cane to Kambaku River Lodge, on the banks of the Crocodile River overlooking the Kruger National Park. 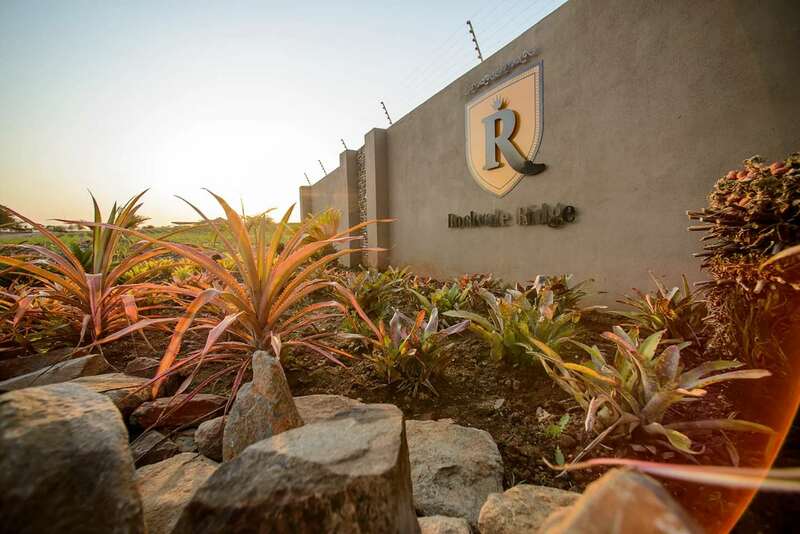 Contact Rockvale Ridge Private Lodge directly. Send them an email.